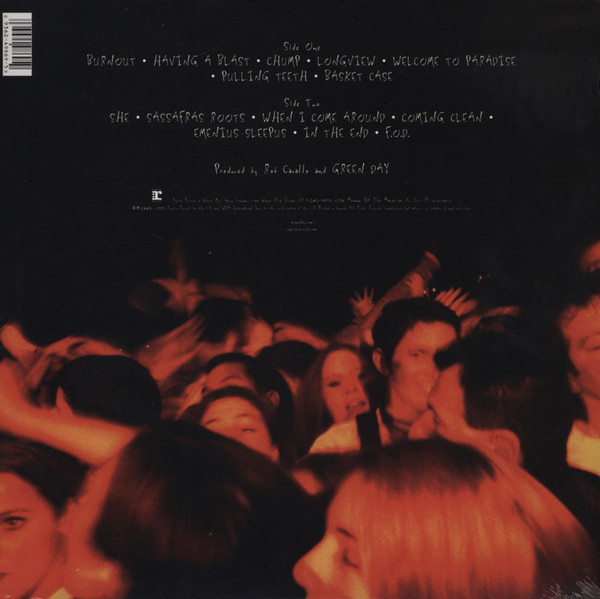 2008 EU issue on standard LP-Punk rock never established a wide following in the late Seventies with the Ramones and other founders of the genre. 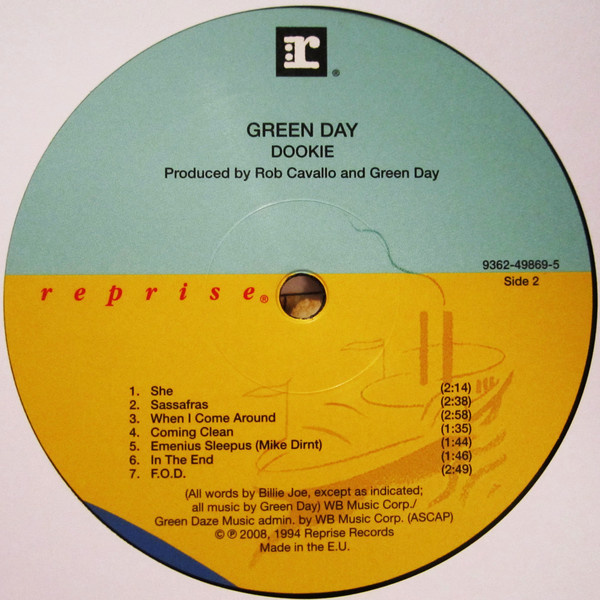 In the mid-Nineties, punk finally did go mainstream, with Green Day leading the resurgence and "Dookie" being the group's signature album. 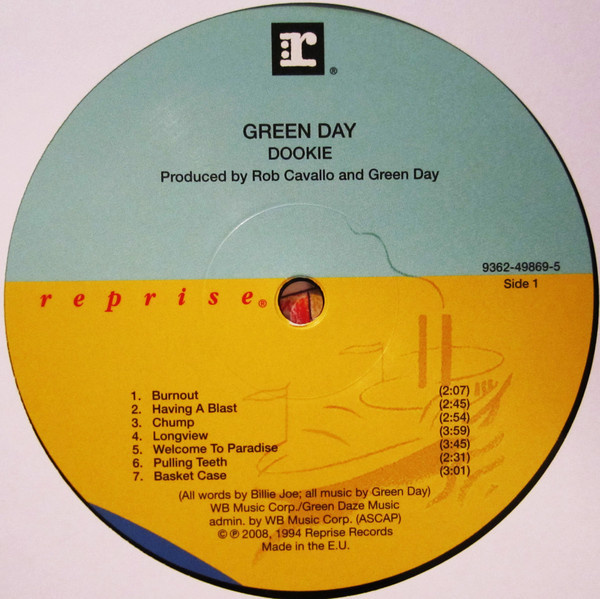 Five songs from the album became radio hits, helped by Billie Joe Armstrong's distinctive vocals, but there is no filler here, and the rest of "Dookie" is consistently good. 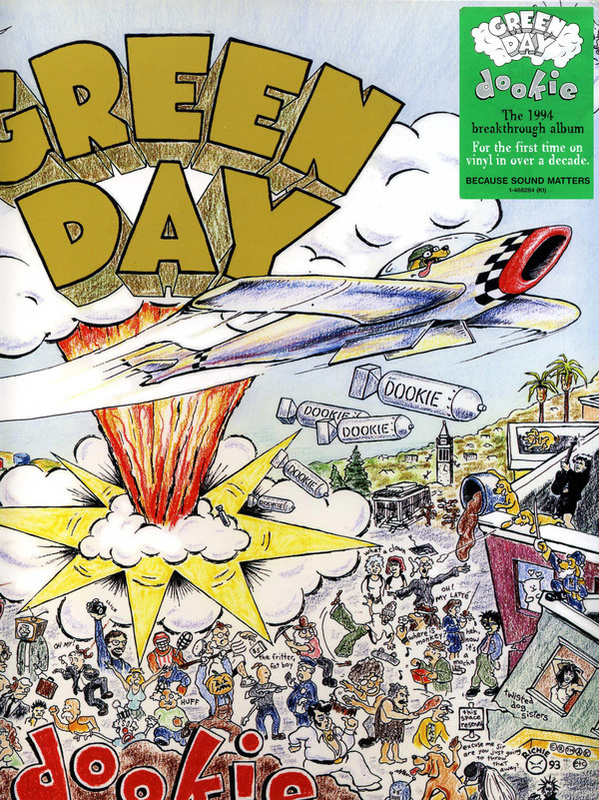 Millions of copies of the album have been sold, it is remembered as one of the essential albums of the Nineties, and "Dookie" made the first division of the Rolling Stone 500 Greatest Albums of All Time list.